 AVIONEWS communicates to its subscribers, readers and fans of social networks that will remain closed tomorrow, on April 25, in the occasion of the anniversary of the liberation. The diffusion of the news will resume next Thursday, on April 26 with the normal publication. The editorial staff and management wish a happy day to everybody. 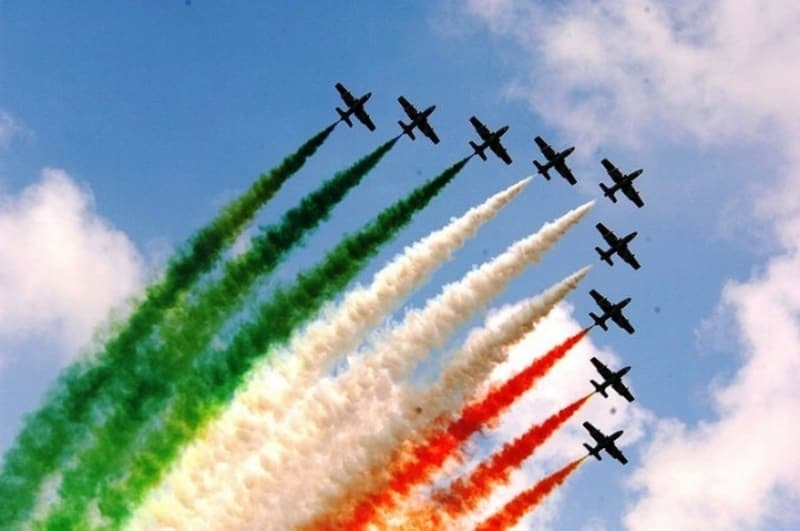 The traditional celebrations at the Altare della Patria (in Rome) are scheduled with the overflying of the MB-339 "Frecce Tricolori" PAN aircraft.